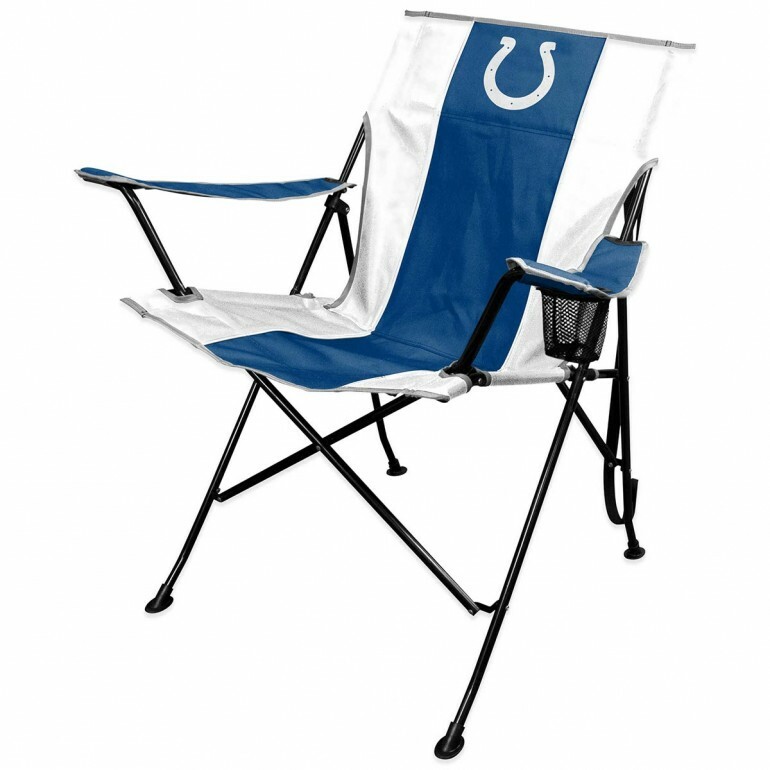 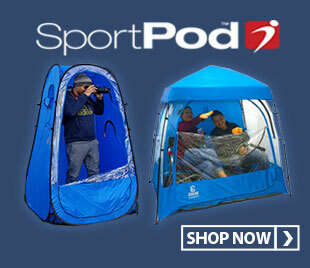 This Indianapolis Colts NFL Tailgate Chair is an essential component for the pre-game activity of Colts fans. 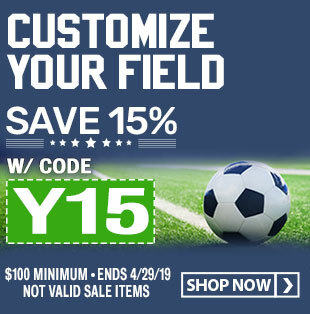 Whether you are in the parking lot of Lucas Oil Stadium or you just want to show your support for the Colts at a backyard BBQ, Rawlings has partnered with Coleman to bring you the ultimate tailgating accessory. 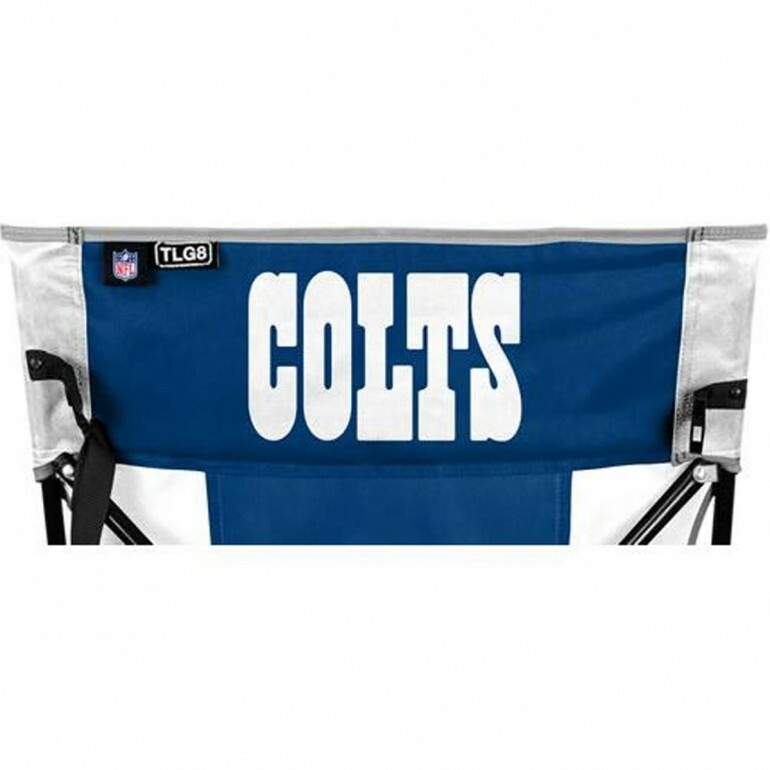 This NFL tailgate chair features the Colts helmet logo on the front of the chair with a "Colts" word mark logo on the back, all in a dual pattern of Colts team colors. This "no sag" comfort chair features 1 mesh cup holder along with a click and carry buckle and shoulder strap for easy transport.